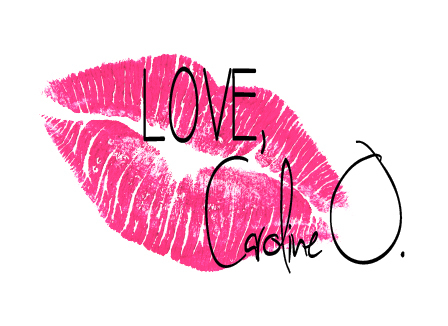 Julie's Photoshoot - Love, Caroline O. Fell in love with model Julie's photoshoot. At one point, I wasn't even shooting my Love Caroline O. products anymore. Summer inspires me.